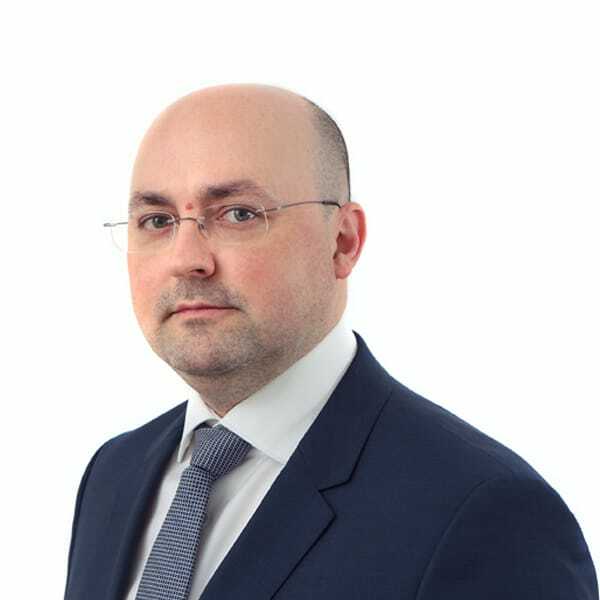 Dragoljub is the head of BDK’s real estate and construction department, as well as the firm’s energy and infrastructure group, with more than 15 years of experience. He has advised on the most prominent transactions in the context of privatisation, greenfield and brownfield investments, PPPs and joint ventures in the region. Dragoljub has been with BDK since its establishment in 2004 and а partner since 2007. Dragoljub obtained his LLB from the Faculty of Law of the University of Belgrade in 2002. He is fluent in Serbian and English. Chambers and Partners ranks Dragoljub in Band 1 of Serbian lawyers in Real Estate. Legal 500 regards Dragoljub as a leading individual for Real estate and construction in Serbia, while IFLR1000 recognises him as a highly regarded lawyer in Serbia for Projects development.